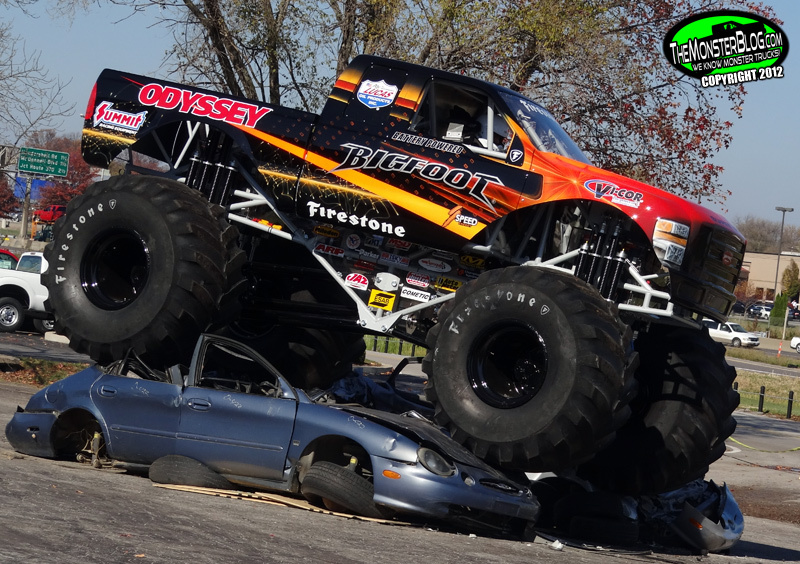 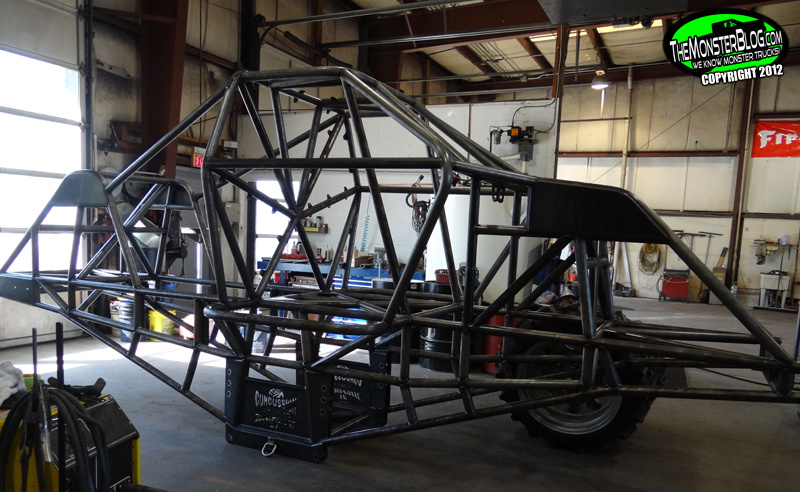 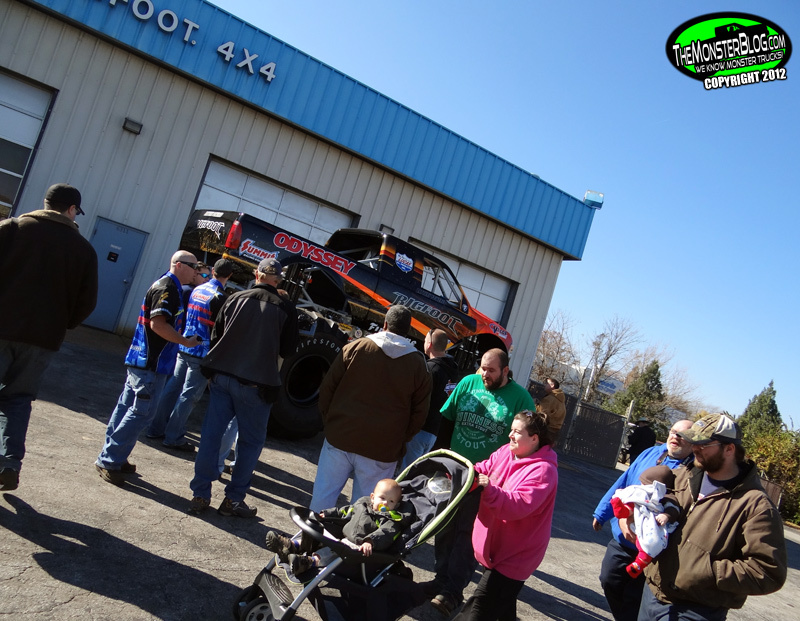 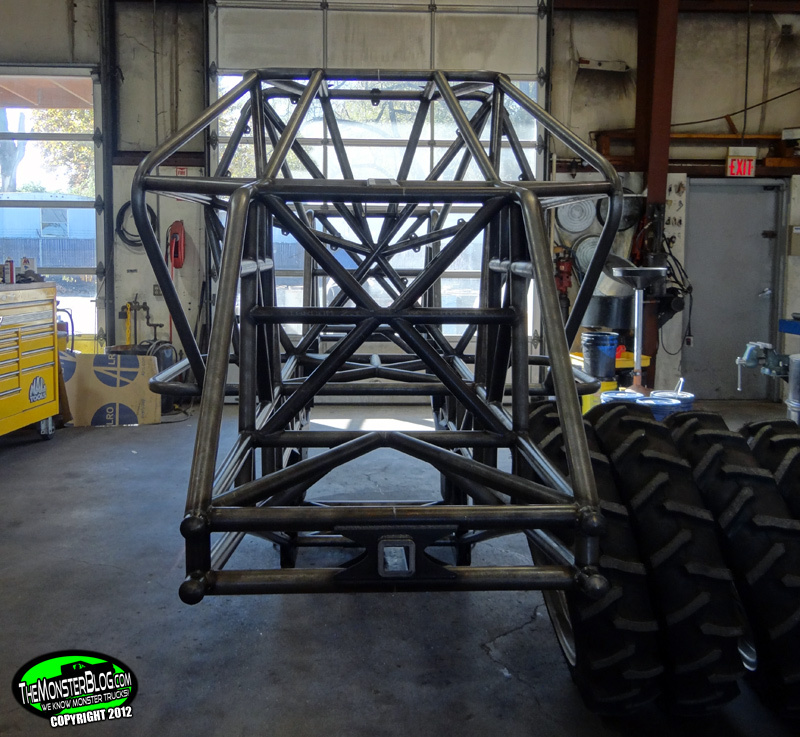 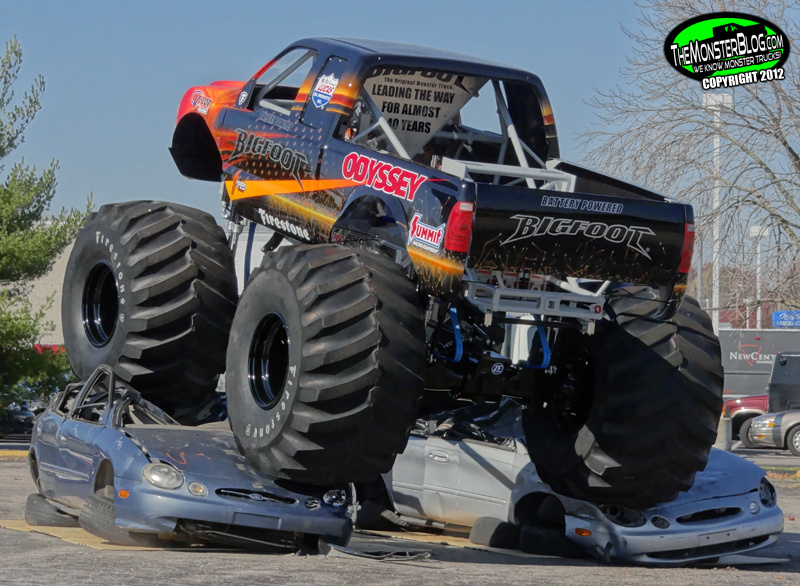 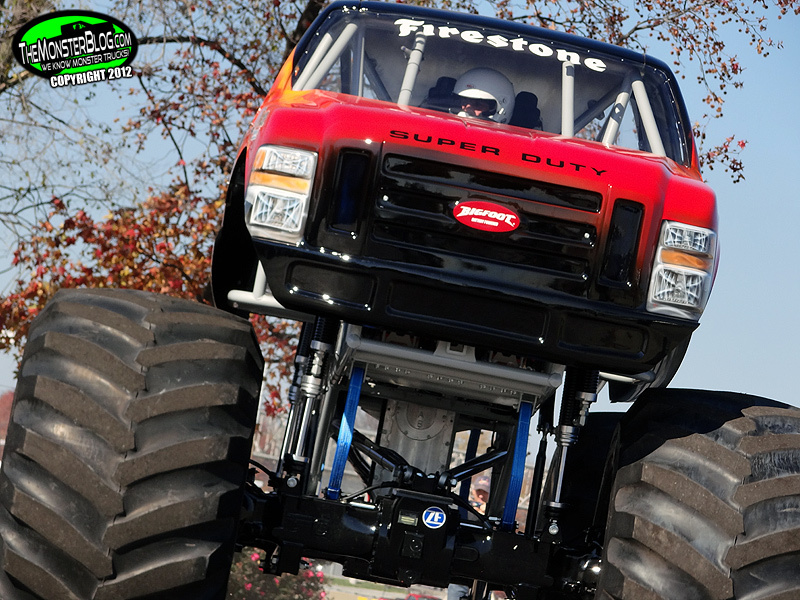 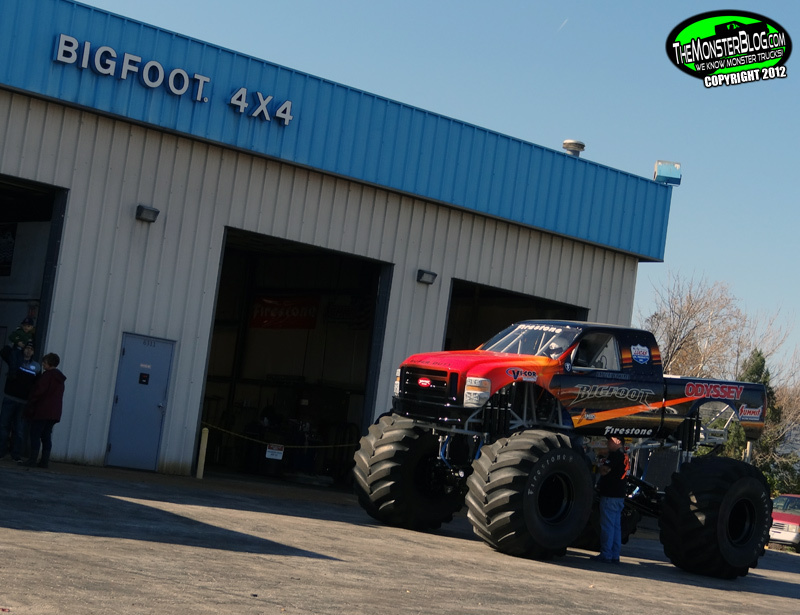 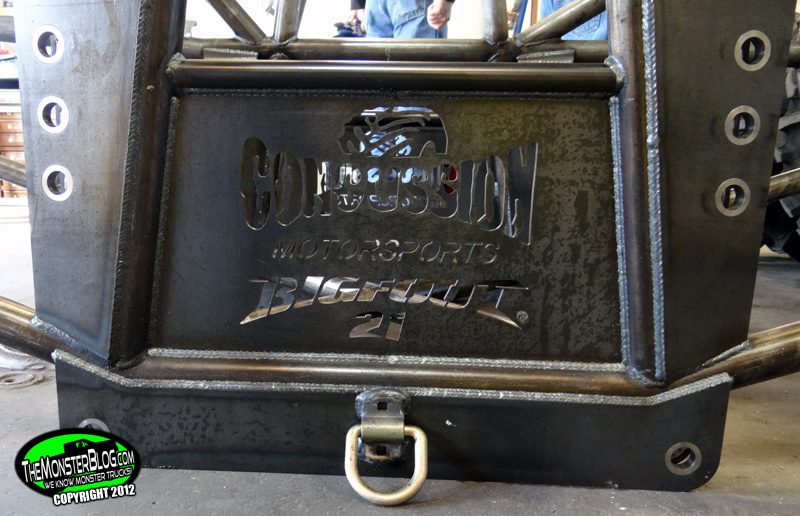 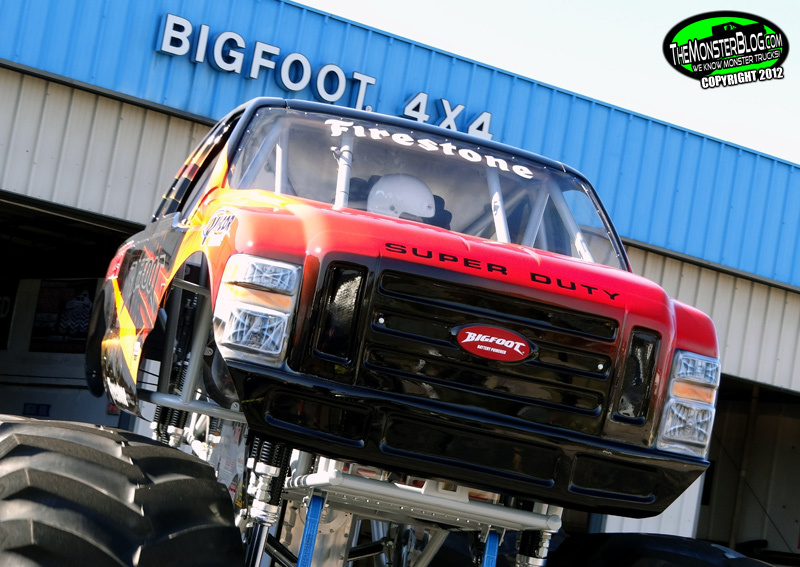 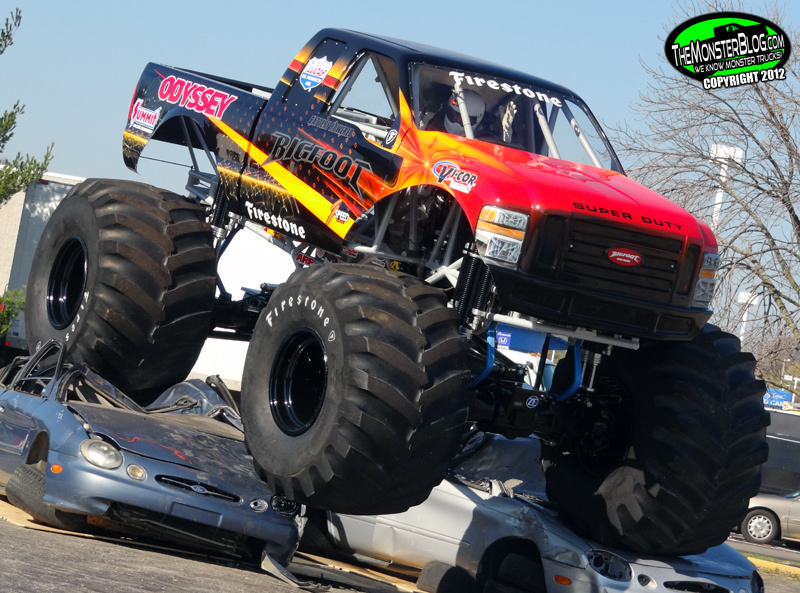 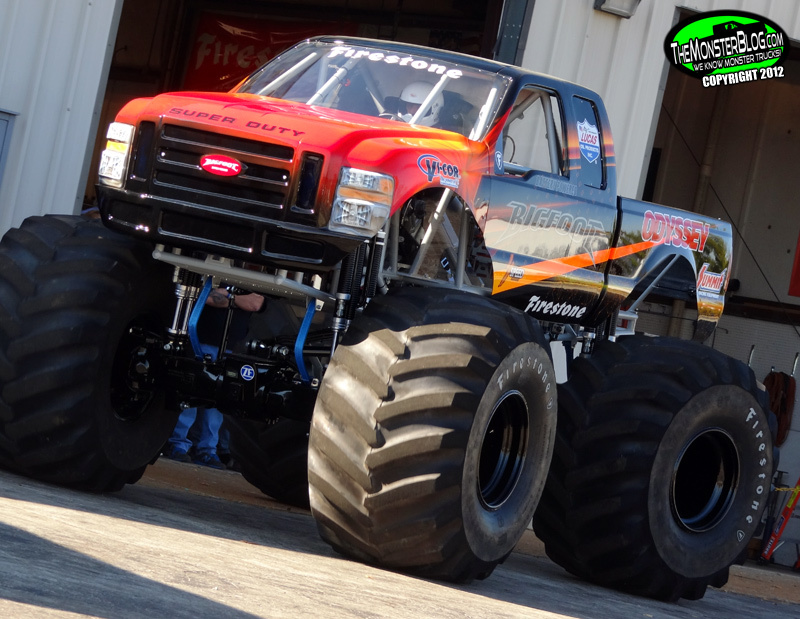 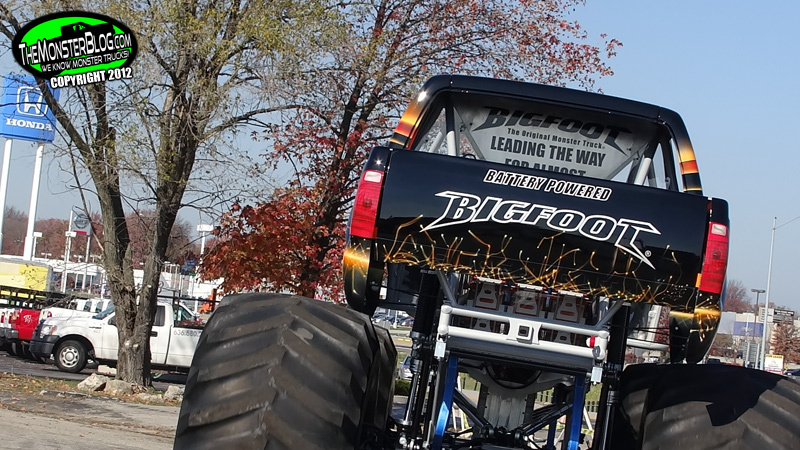 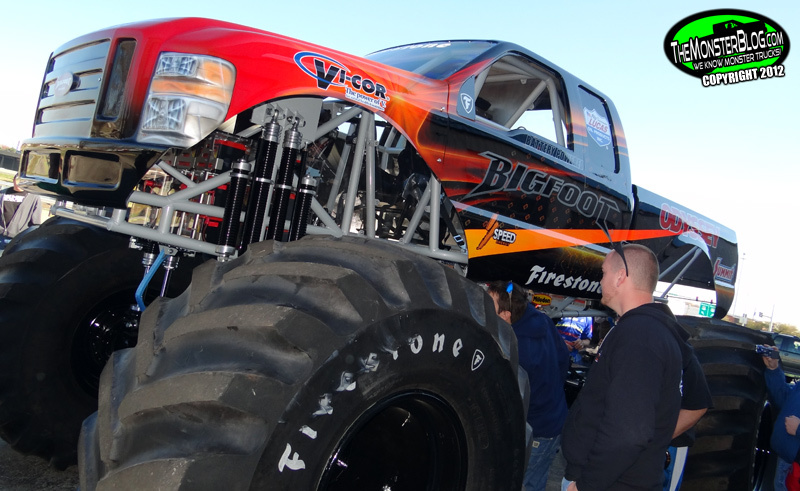 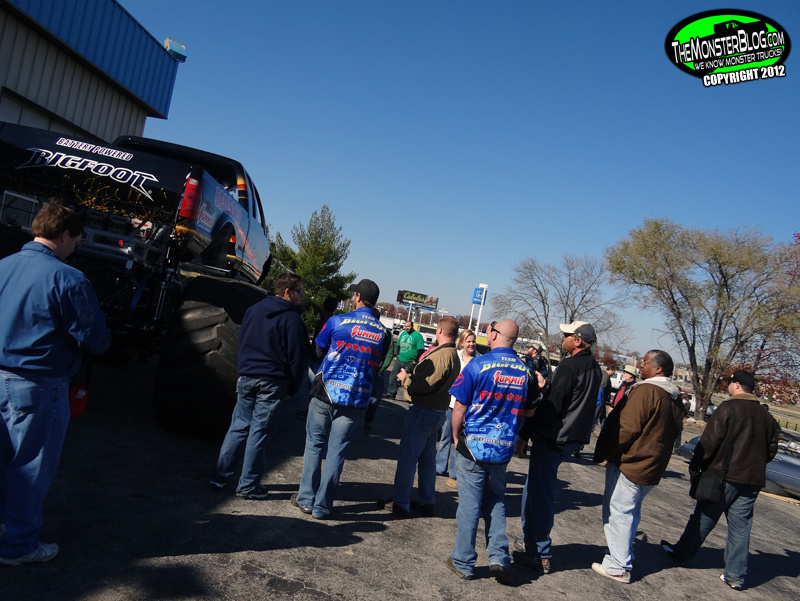 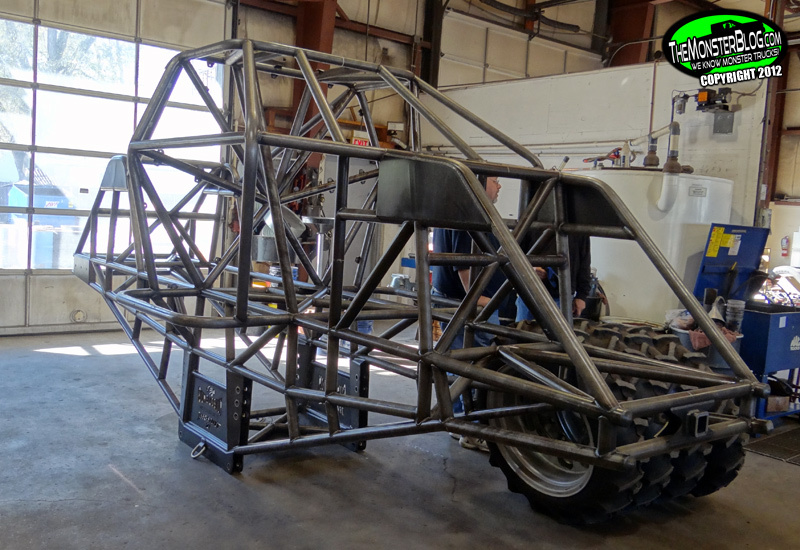 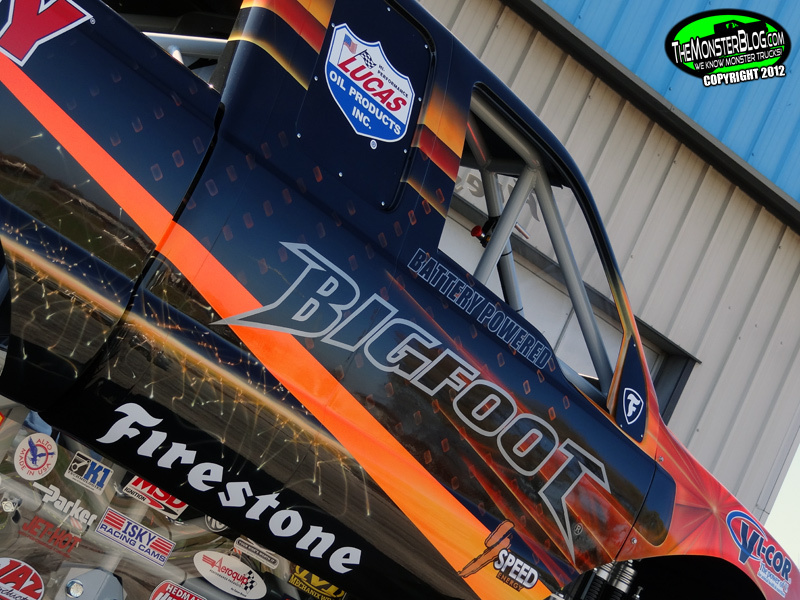 I like the new truck, the bigfoot team is always pushing towards new technology in their trucks and equipment. 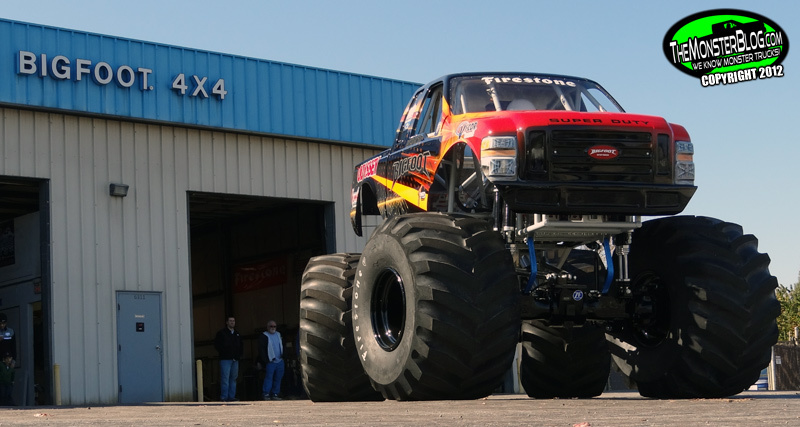 In my opinion this is going to be future of monster trucks, this is just the beginning for electric tech in monster trucks. 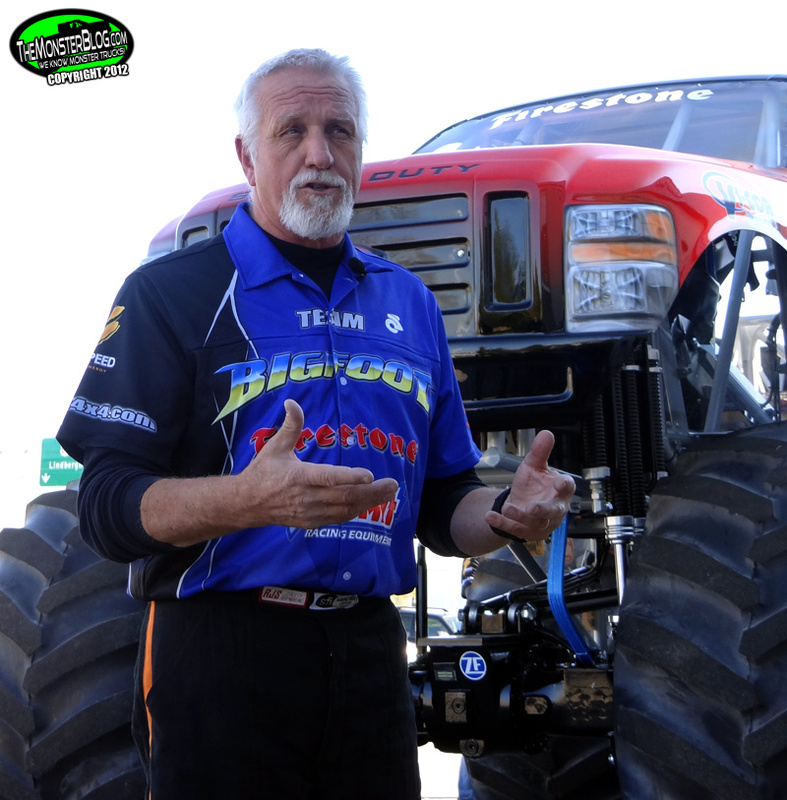 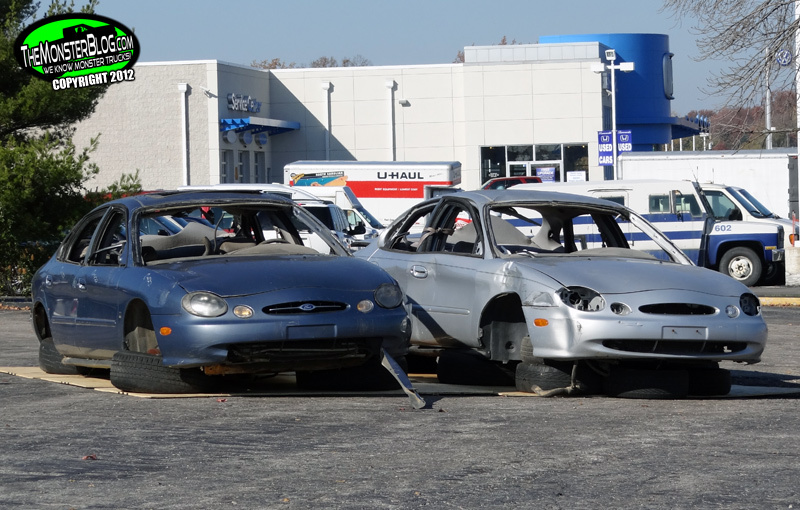 why did jim kramer want to drive it? 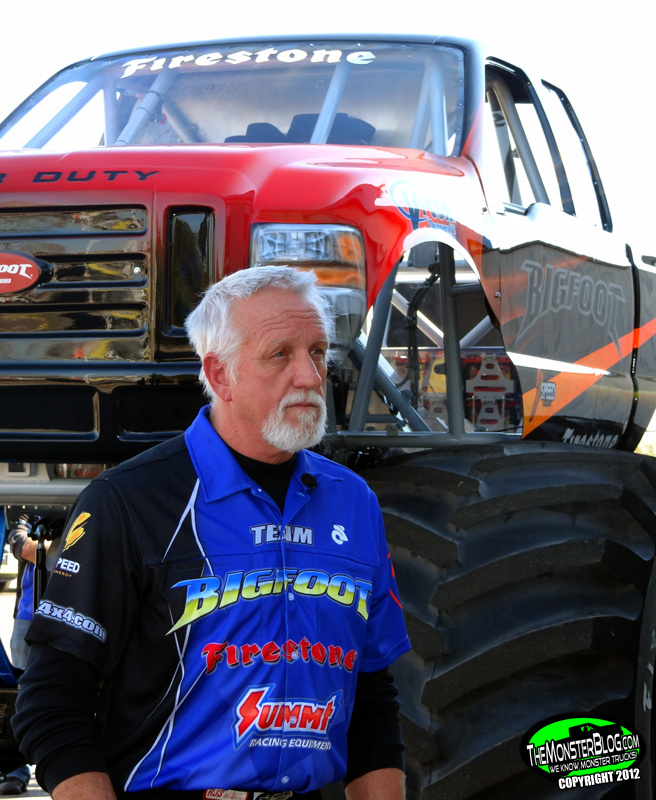 i’m just wondering? 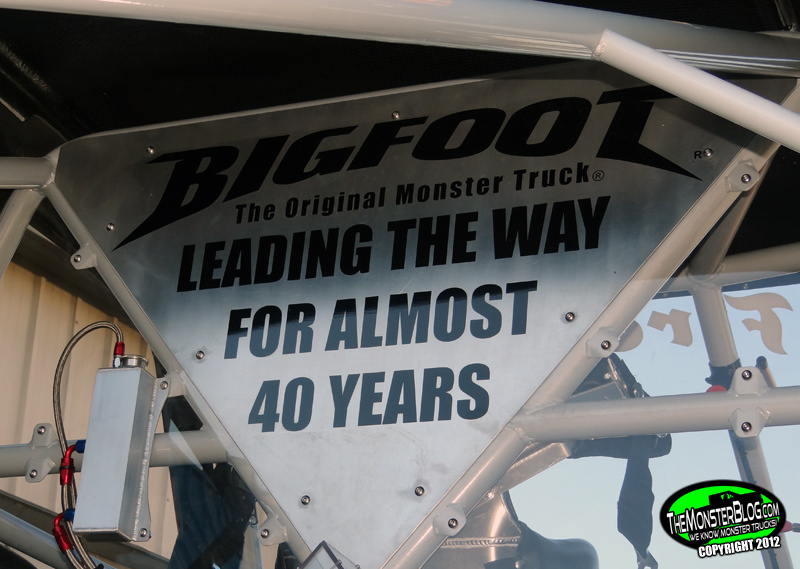 and who will be driving it in 2013? 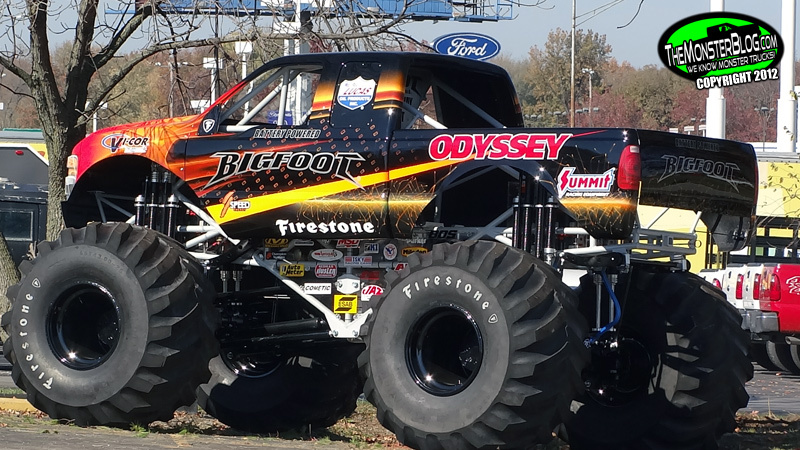 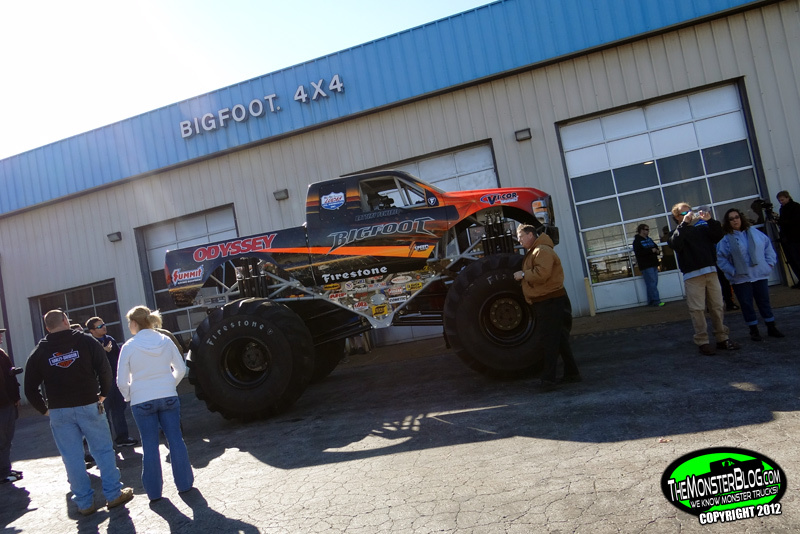 Love the new number 20 Bigfoot monster truck. 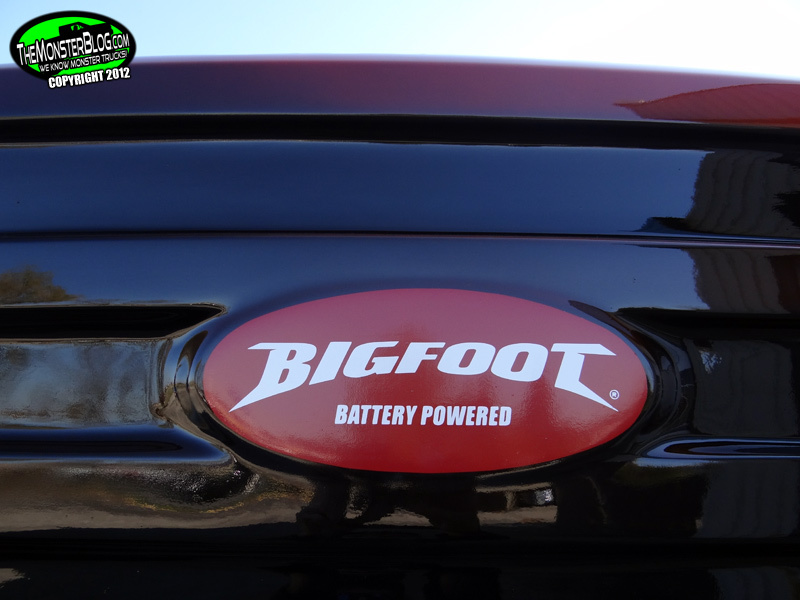 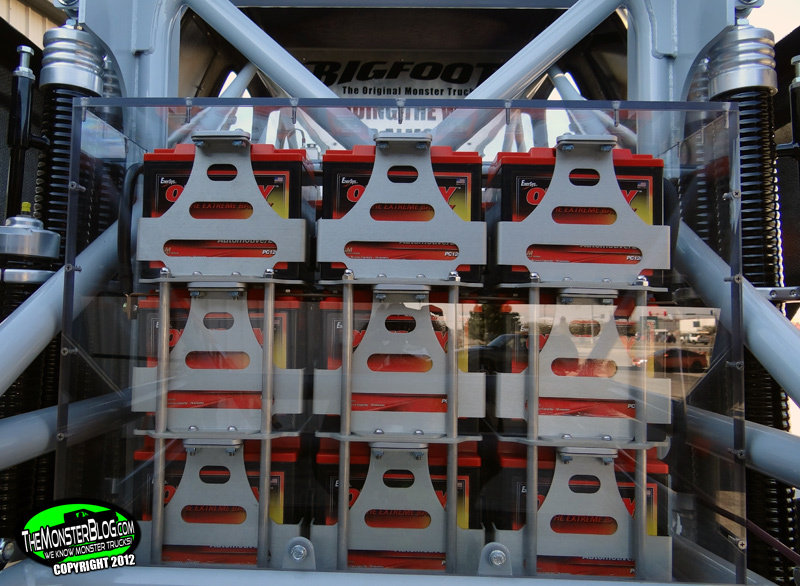 Electric batter power monster awesome, would love for Bigfoot 20 race vs. the new 18 or 19 Bigfoots at a SUMMIT NHRA drag racing for 2013 because electric vehicles take off faster at the than gas vehicles. 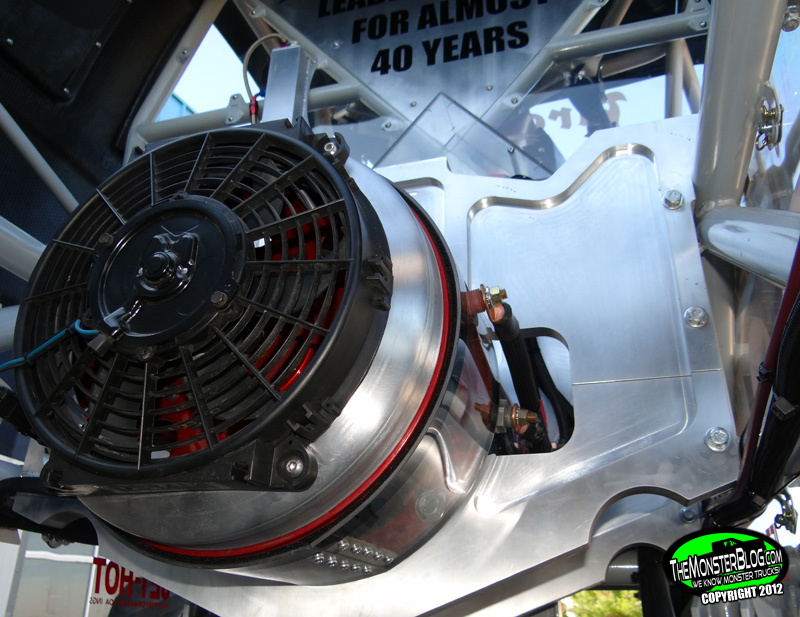 Just like on the TV episode PINK’S ALL OUT Chevy S-10 white the a electric motor going down the drag strip. 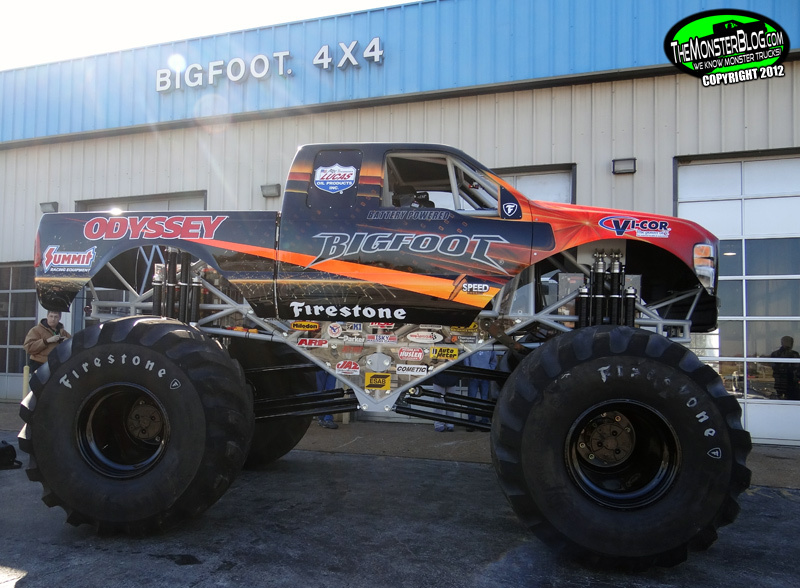 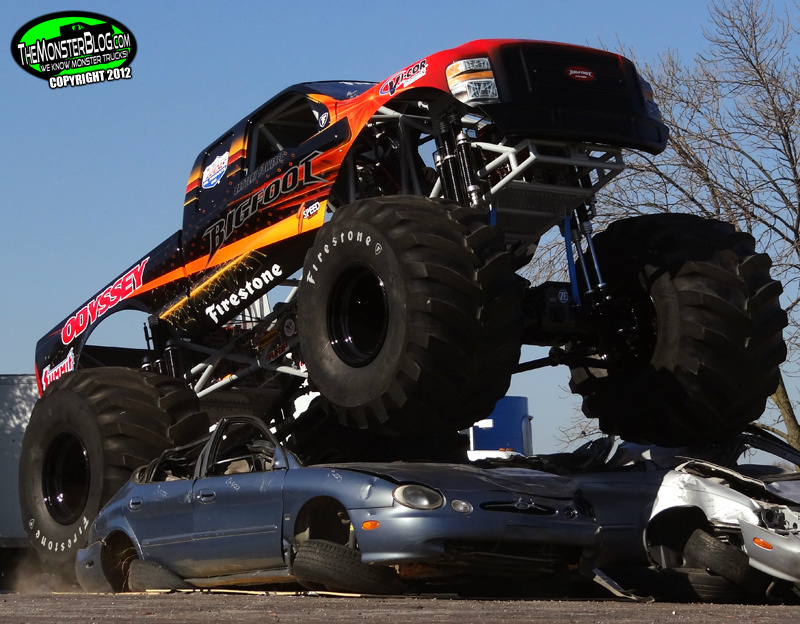 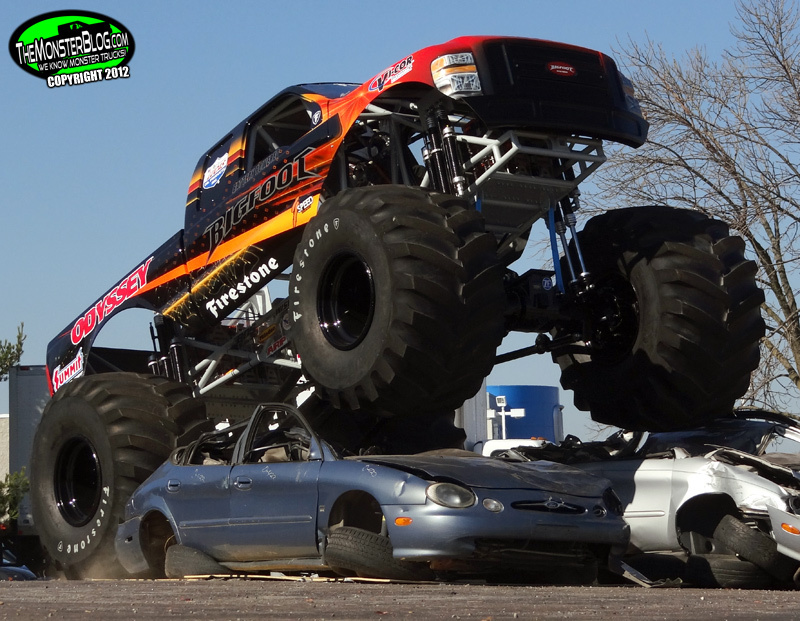 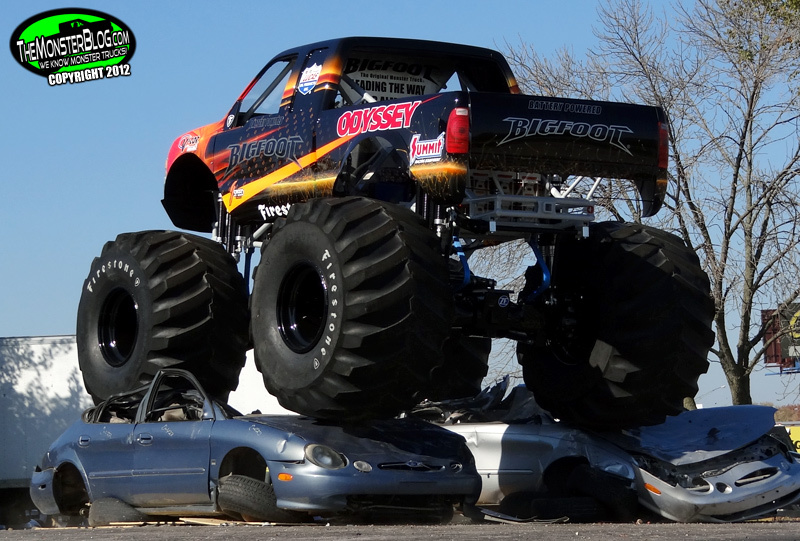 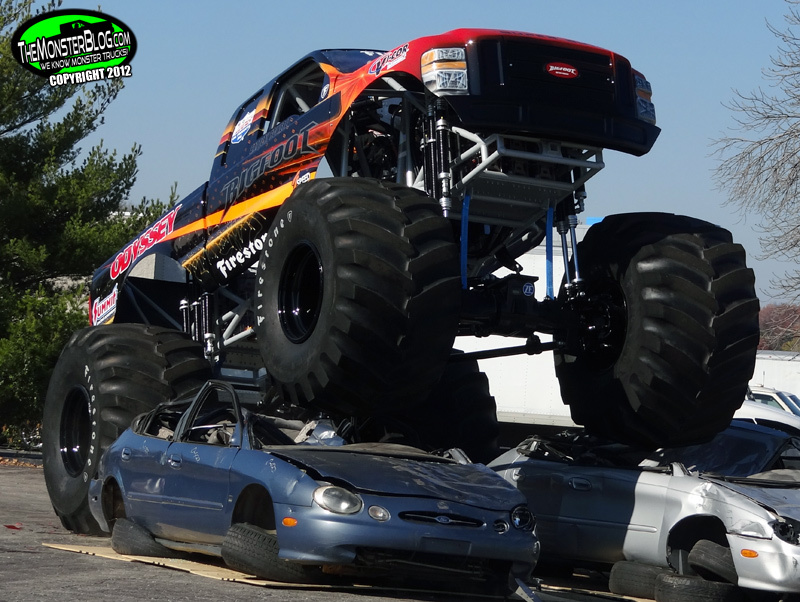 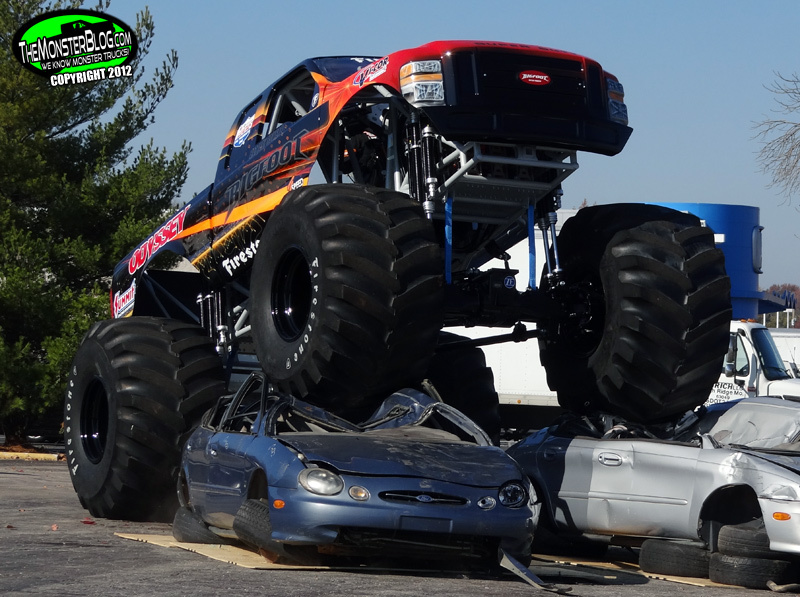 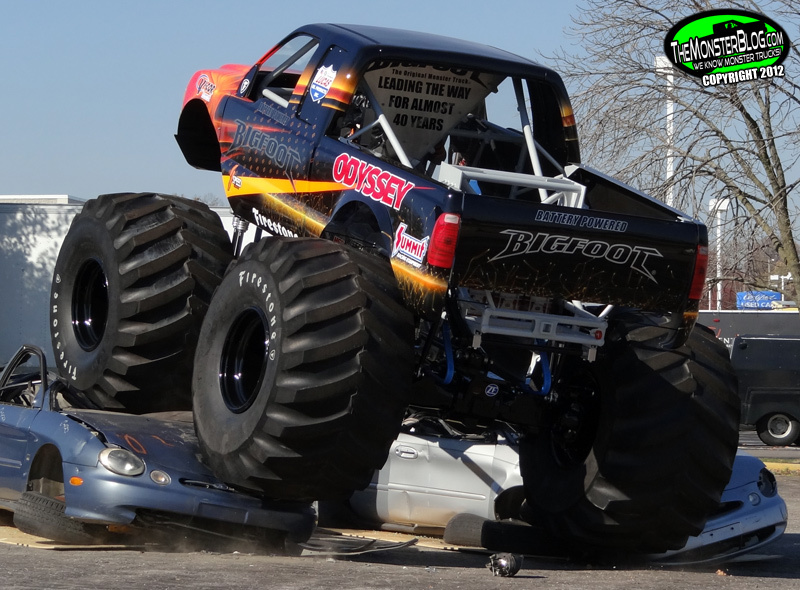 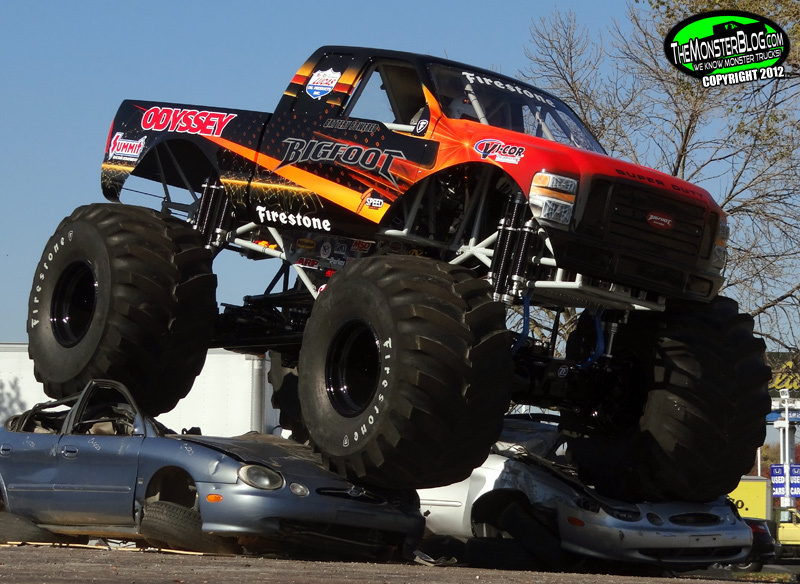 Take the body off that truck and put it on a real Monster.